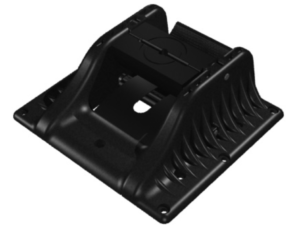 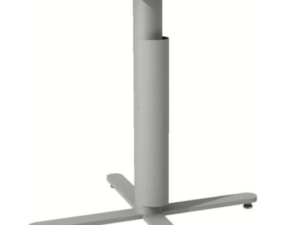 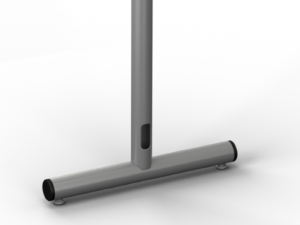 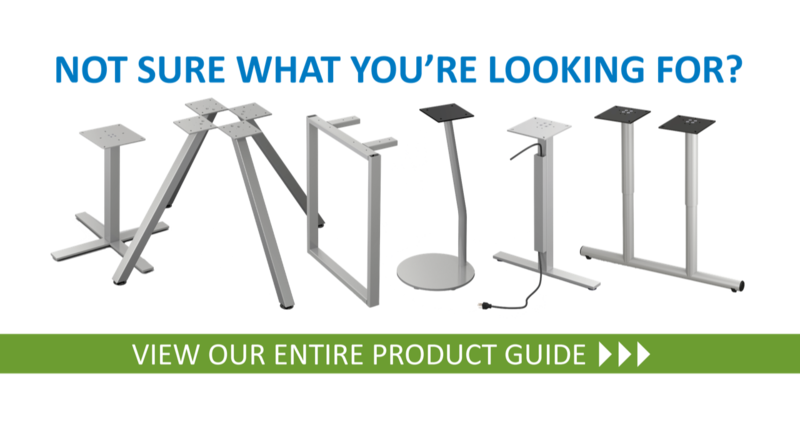 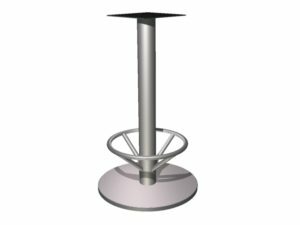 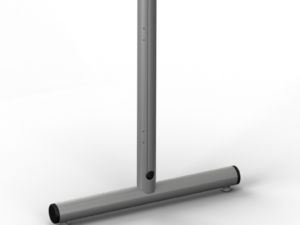 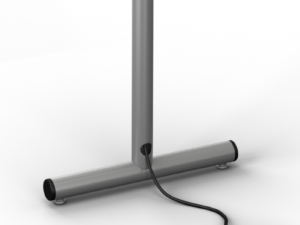 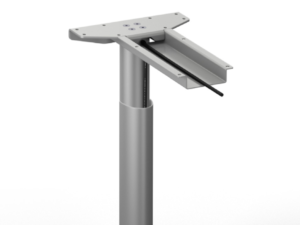 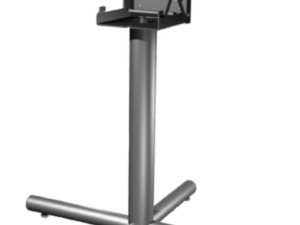 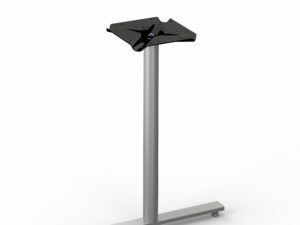 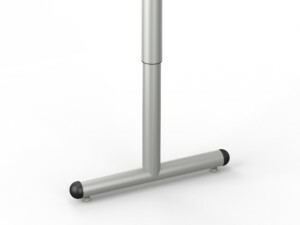 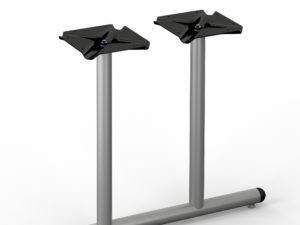 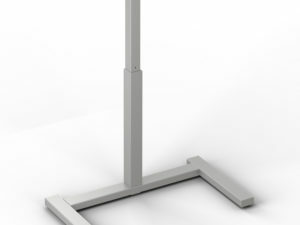 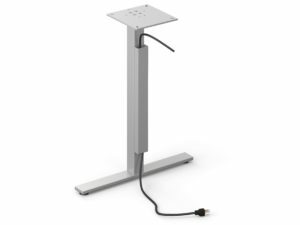 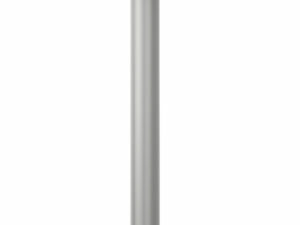 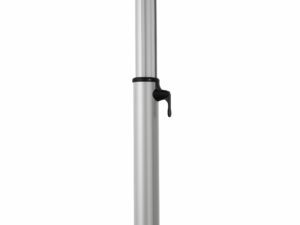 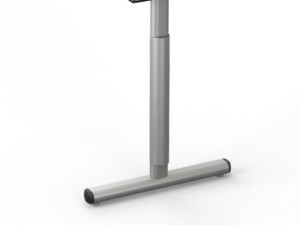 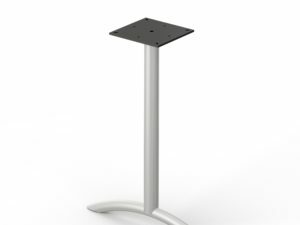 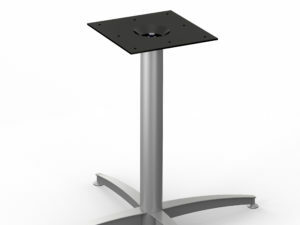 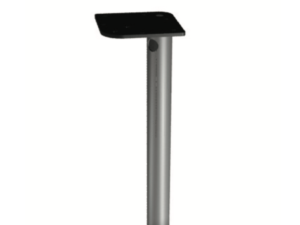 If you need a convenient, affordable adjustable height option for your pedestal bases, the Numa-Lift is what you are looking for! 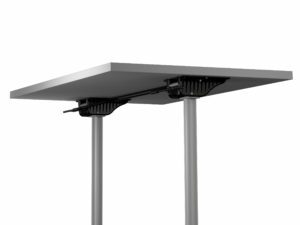 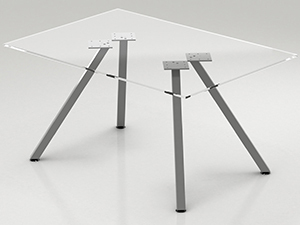 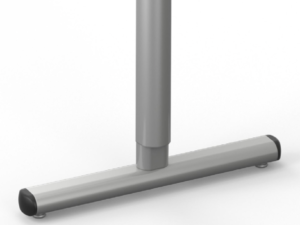 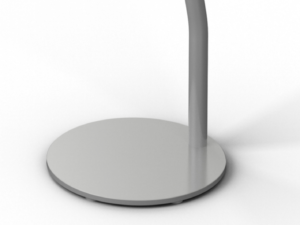 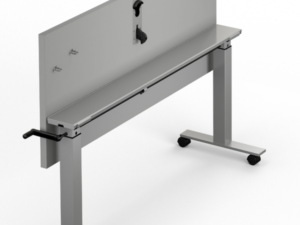 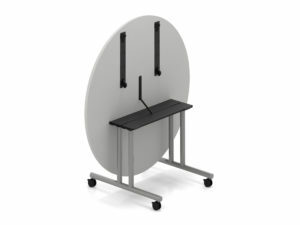 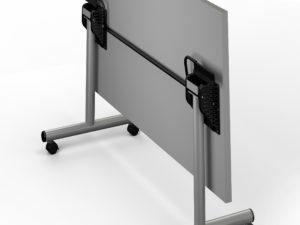 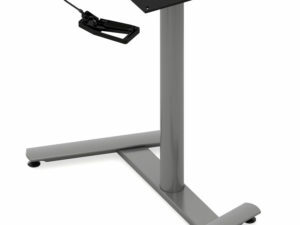 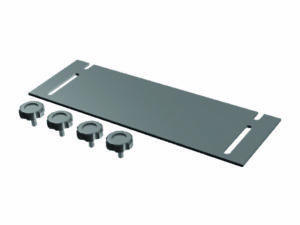 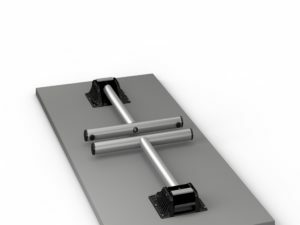 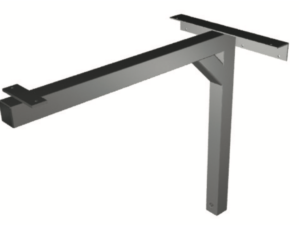 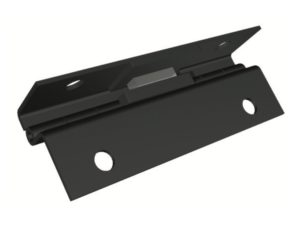 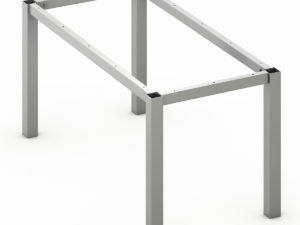 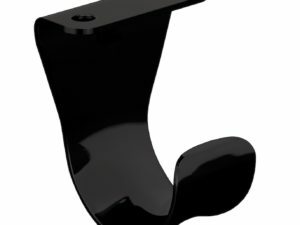 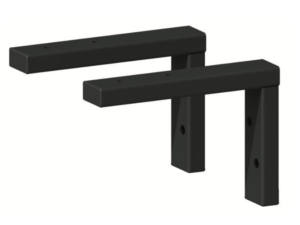 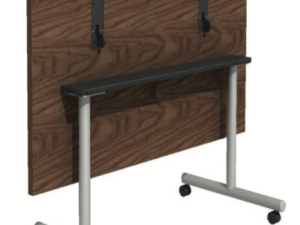 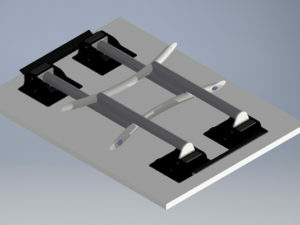 With the simple flip of a lever you can adjust your tables up to 12 inches. 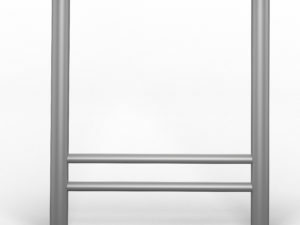 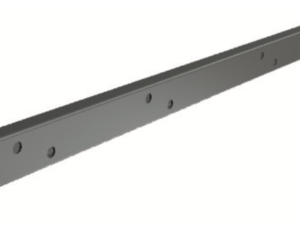 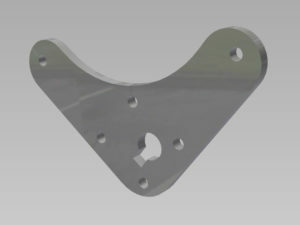 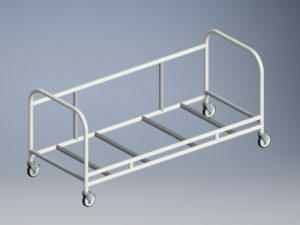 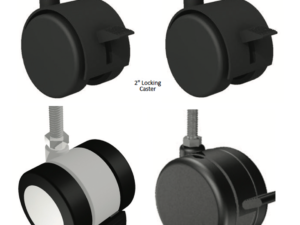 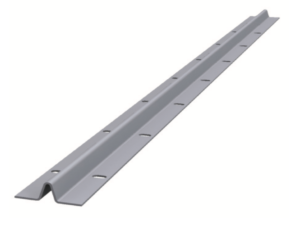 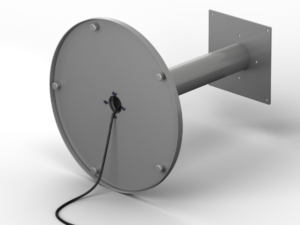 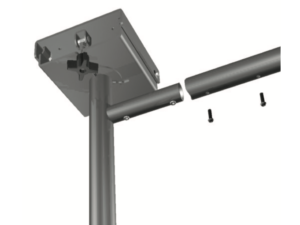 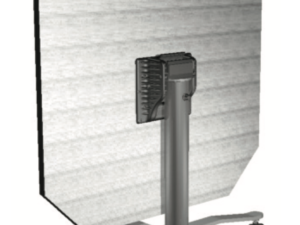 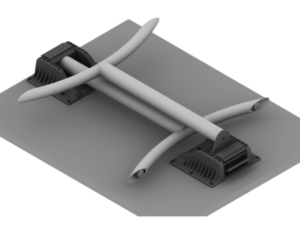 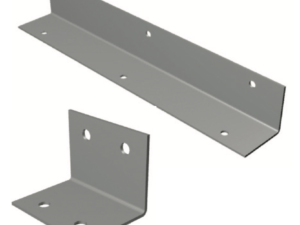 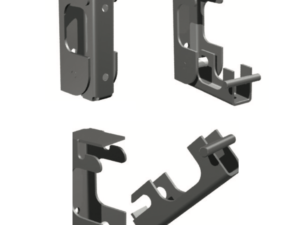 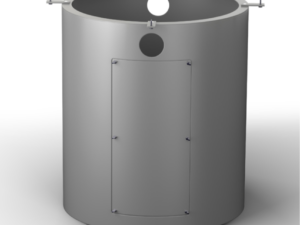 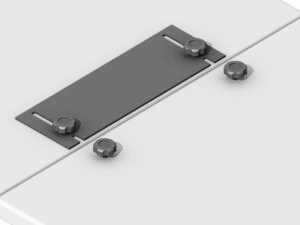 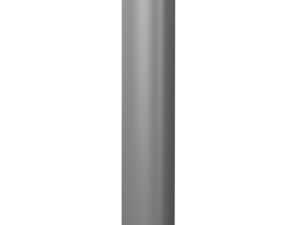 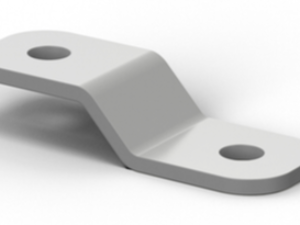 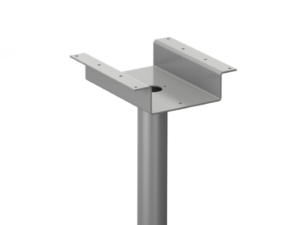 Our pneumatic gas-assisted spring allows adjustment of the extruded aluminum inner column in 1 inch increments. 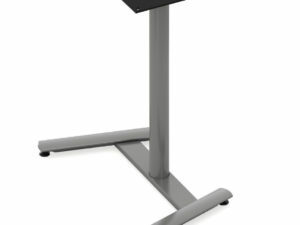 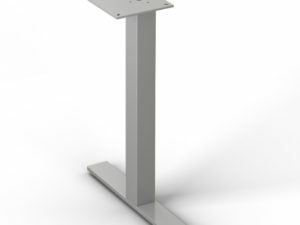 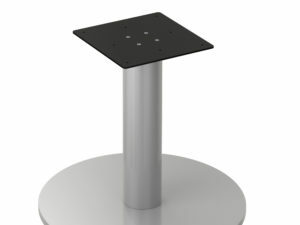 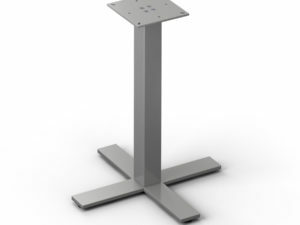 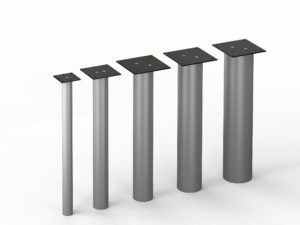 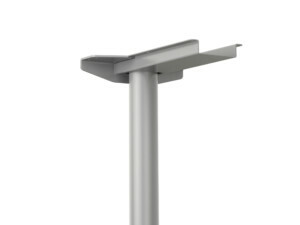 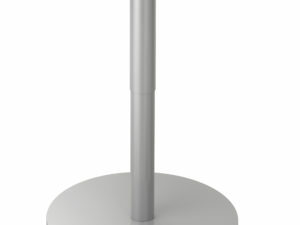 It works as an available option with any of our pedestal bases that have a 3” column.